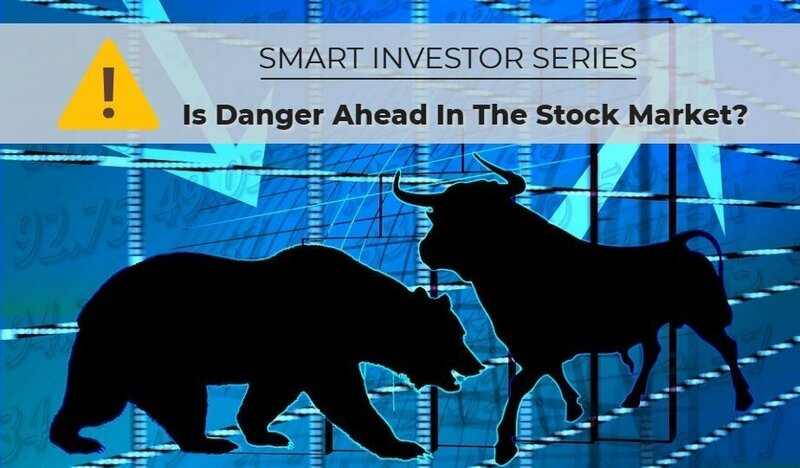 Smart Investing Series: Danger Ahead For Stocks? The bear market wiped out $10.9 trillion in assets, and the S&P 500 was down 57%. The devastation was particularly painful for retirees. Of the 20 largest, most popular mutual funds and ETFs at the market peak in 2007, all but 3 had lost over 50% by the March 2009 bottom. Combined, these 20 funds held more than $1.2 trillion investor dollars. Some of the best-known funds – Fidelity Magellan, Dodge & Cox Stock and iShares MSCI EAFE (international) ETF – were down more than 60%. Picture losing over half of your investment nest egg and then contemplating your next move – ouch!!! Putting money in at the top of a market can have a devastating effect on returns. Let’s say you invested money in the S&P 500 at the bottom of the market in 2009 and reinvested dividends. You would be sitting pretty with a 192% return as of early 2019. For those 10 years you would have an 11% annualized return after adjusting for inflation. Not bad! Now let’s look at the case where you invested your money at a market top such as the one in 2000. Your investment would yield only 35% over 19 years, for an annualized return of only 2%. Why the huge difference? The 2000 and 2008 bear markets. Investing near market tops can severely reduce annualized returns for decades! Fast forward to today. We are in an over extended, way over aged, over-valued bull market. The need for proper asset management and portfolio diversification is extremely critical at a time like this. To put it bluntly, the risks in stocks are greater than the rewards. 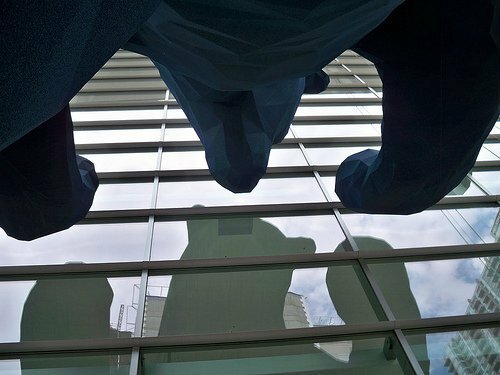 Prudent stock market risk management is the practice of analyzing and identifying evidence of bear market risk, and taking precautionary steps to reduce or curb that risk when necessary. Your investment strategy in a mature bull market should be inherently different than in the early years of a new bull market. 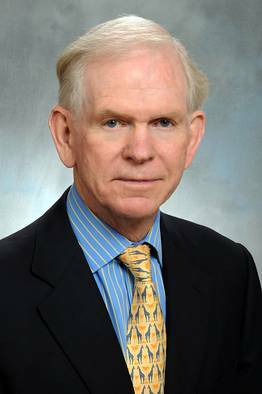 Jeremy Grantham, an infamous investor cited with predicting the recent 2000 and 2008 downturns, is bracing stock market investors for tough times ahead. He says investors need to get used to lackluster returns for the next 20 years, after a century of handsome gains. “In the last 100 years, we’re used to delivering perhaps 6%,” but the U.S. market will be delivering real returns of about 2% or 3% on average over next 20 years, the value investor told CNBC in a rare interview. He doesn’t think the recent go-slow reversal by the Federal Reserve on rate increases and the European Central Bank’s decision to roll out a fresh batch of bank stimulus will push stocks significantly higher. “You can’t get blood out of a stone,” said Grantham. It’s not a matter of being right or wrong if we are in, or close to, a bear market. It’s a matter of playing it safer by being “preemptively defensive” by locking in some profits or minimizing losses instead of reacting later to potential substantial losses after it’s too late. But What About Capital Gains? The downside of diversifying and selling appreciated stocks is the need to pay capital gains taxes, which can take a significant chunk of your profits. However, a recent and fairly little known tax incentive in the Tax Cuts and Jobs Act provides tax benefits for investments in a new type investment vehicle, Opportunity Funds, which promote development in targeted areas of the United States. Investing in an Opportunity Fund can result in you paying as little as $0 in capital gains on your next decade of investment returns! It’s an amazing deal that is going largely unnoticed. Would you like to discover how you can diversify your portfolio without taking a huge, immediate tax hit?